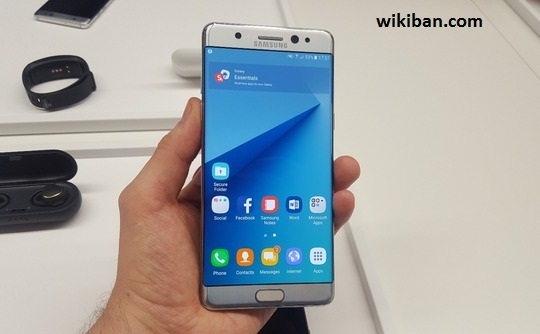 You know for sure that the devices we are talking about are actually good because of its abundant feature and also the latest ones on the market, but i want to carry out this brief comparison between Samsung Galaxy Note 7 and Samsung Galaxy note 4 to enable our visitors decide which one to go for more especially in relation to camera battery and other magnificent features you love. Samsung was always the best for me as of now in the market because i love there Camera and its prevailing more than the other devices in the market actually. 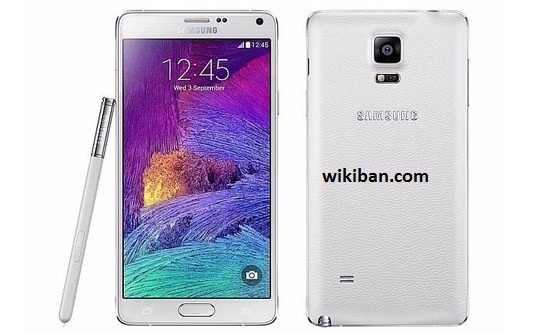 Galaxy Note 4: 153.5x78.6x8.5mm, 176g, microUSB. 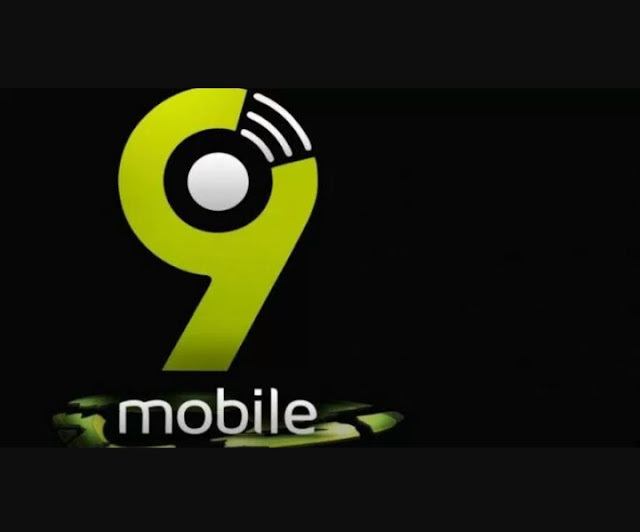 The biggest difference between the two phablets lies in the design. 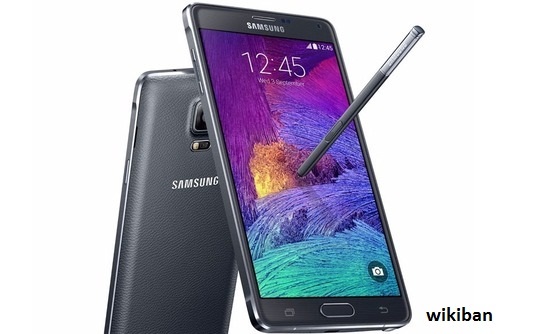 The Note 4 dates back to October 2014 and sticks with the largely plastic build favoured by the S5. At 153.5x78.6x8.5mm and 176g it is wider, thicker and heavier than the new kid on the block. This is an interesting one. 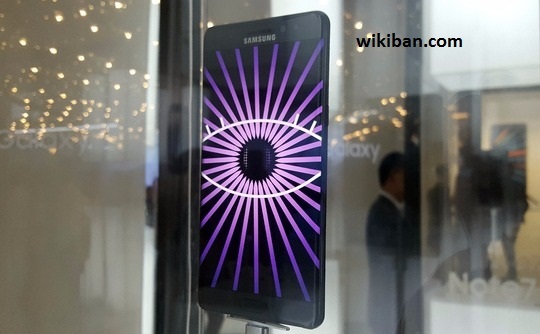 Beginning with the Note 4, Samsung hasn't seen fit to alter the size of the screen or resolution. Both Notes have QHD Super AMOLED displays that offer bold, vibrant colour, bags of detail, and deep, inky blacks. Depending on region, the Note 7 will ship with a Snapdragon 820 or Samsung's Exynos chip. Never one to keep things simple, Samsung also put out two Note 4 variants, a quad-core Snapdragon 805 and its own octa-core Exynos chipset. Samsung really delivered on the camera technology with the Galaxy S7. Luckily the Note 7 shares the same 12MP sensor that impressed us so much the first time around. Handily, both Notes come with support for microSD expansion up to a maximum 256GB. The Note 7 comes with a healthy 64GB built in, whereas the Note 4 scrimps a bit by halving that value. The Note 4 still has a lot going for it. It falls down slightly only in terms of design, camera, and storage. In respect of the latter, at least it can be augmented with microSD. I believe that if you a device to enjoy most enhanced feature and facilities you will wait for the release of the Galaxy Note 7 and order it directly.